When we start scrolling through Zola, we can’t help but want to upgrade our homes! Whether you’re starting from scratch or elevating your current living space, you can find exactly the pieces that fit your personal style for each room. We love that Zola makes it easy to envision your home and create a cohesive look that feels like home. Not sure what we mean? Take a look at these sweet set-ups, all from Zola! Ready to create a cohesive home with a Zola registry? When you use this link to sign up, you’ll be credited $50 to spend once you receive $500 in Zola gifts! 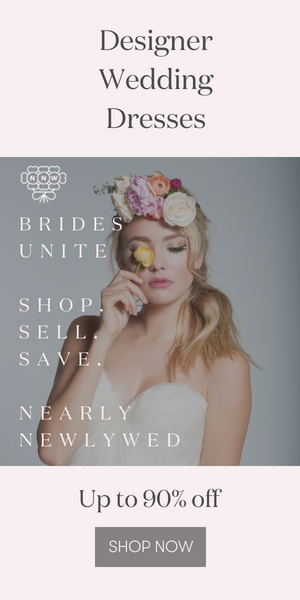 Now go set up your registry! *This post is sponsored by Zola. Thank you for supporting our sponsors!